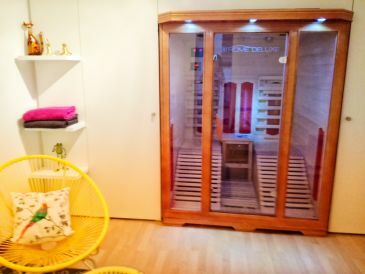 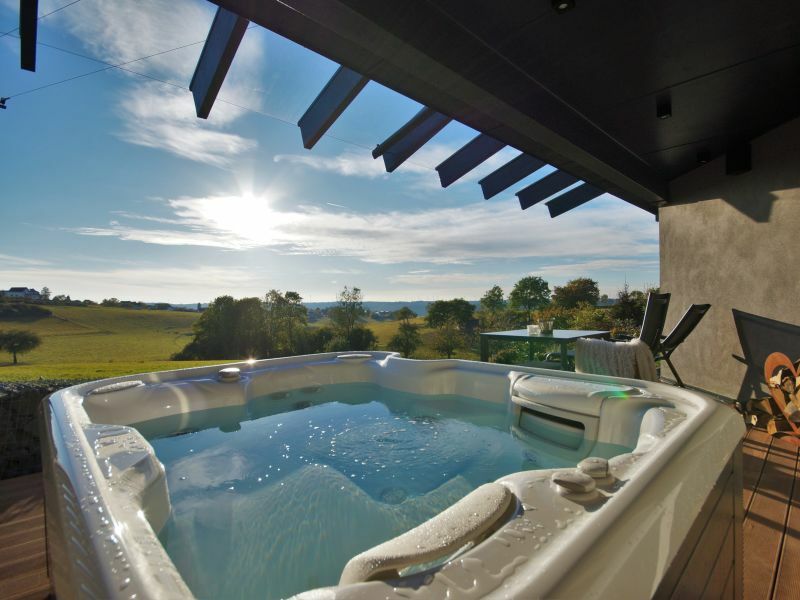 Free-standing holiday home, 77 m2, 25 m2 terrace, for up to a max. 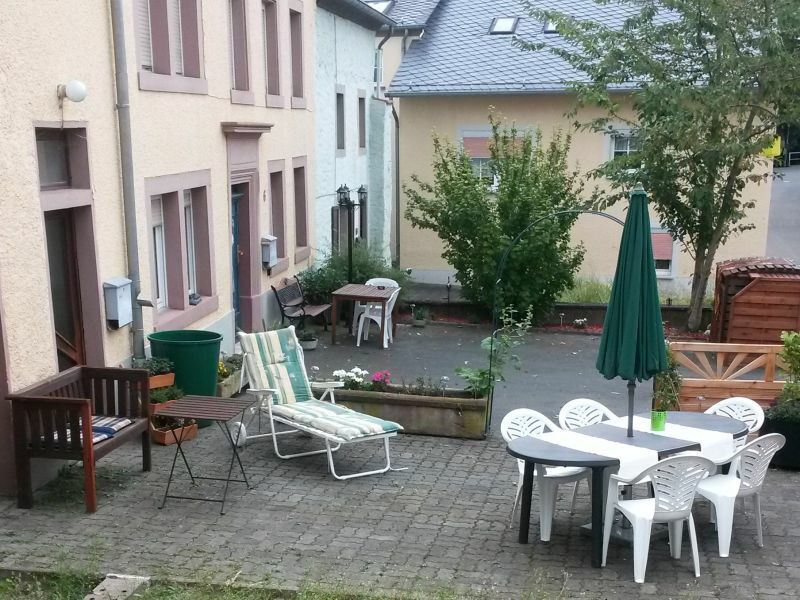 of 5 guests in 2 bedrooms and a living/dining room. 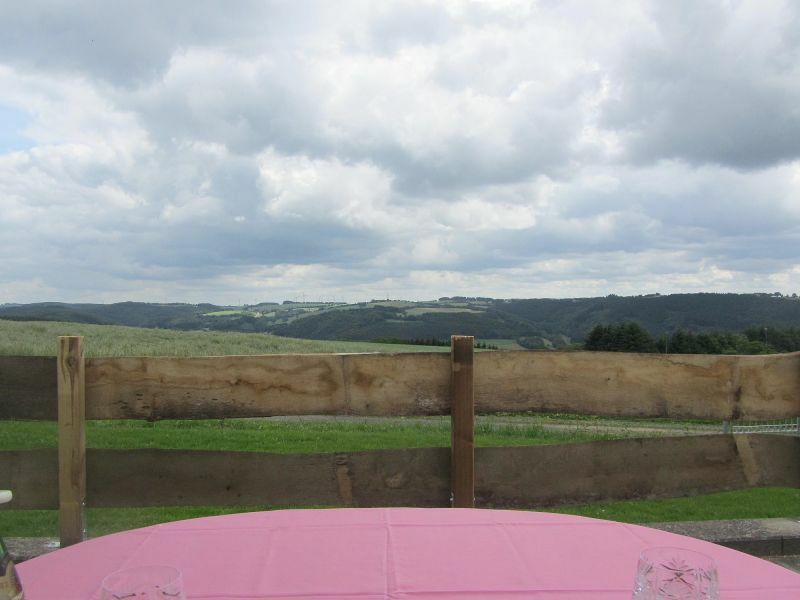 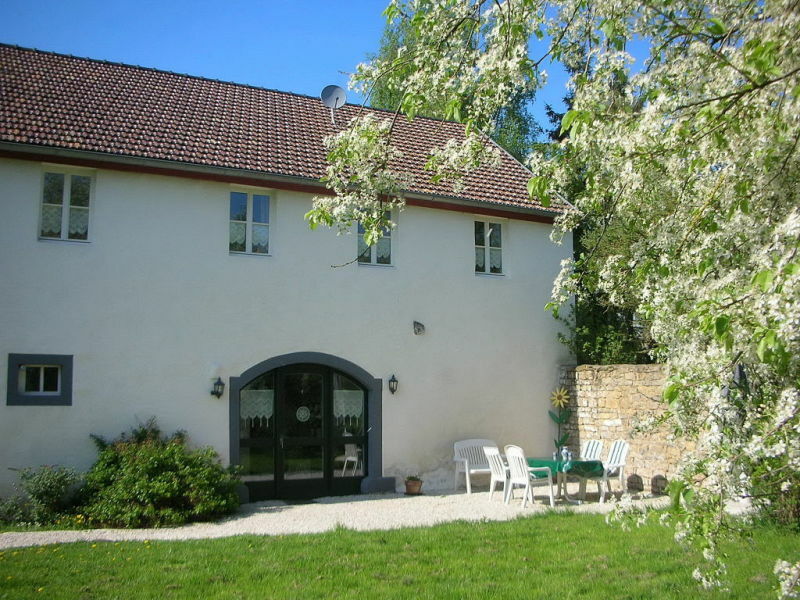 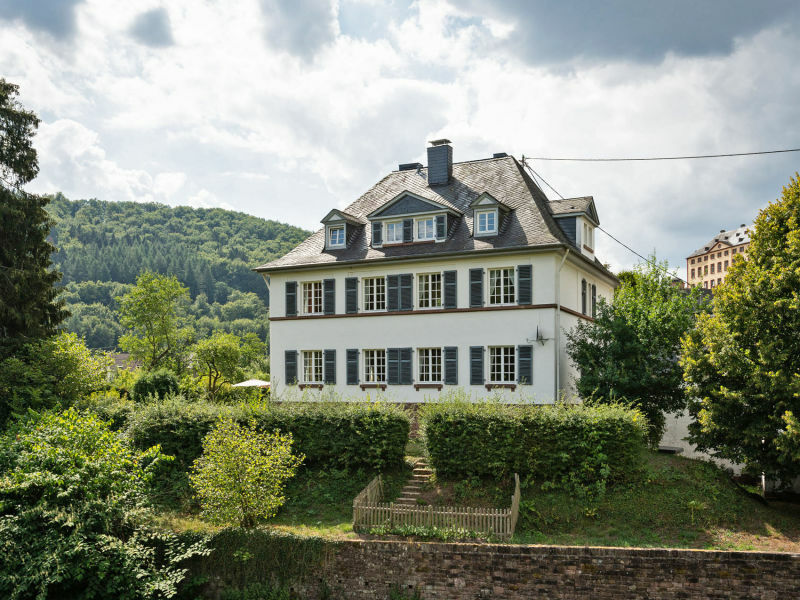 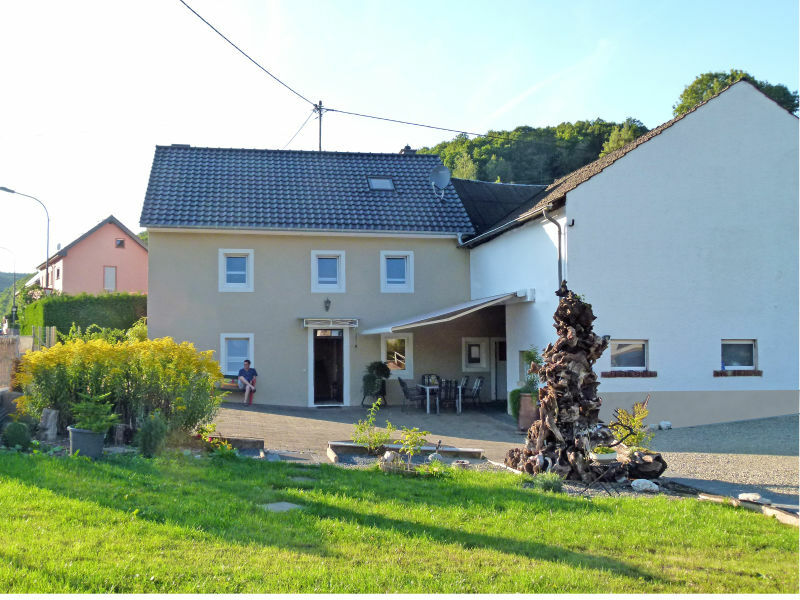 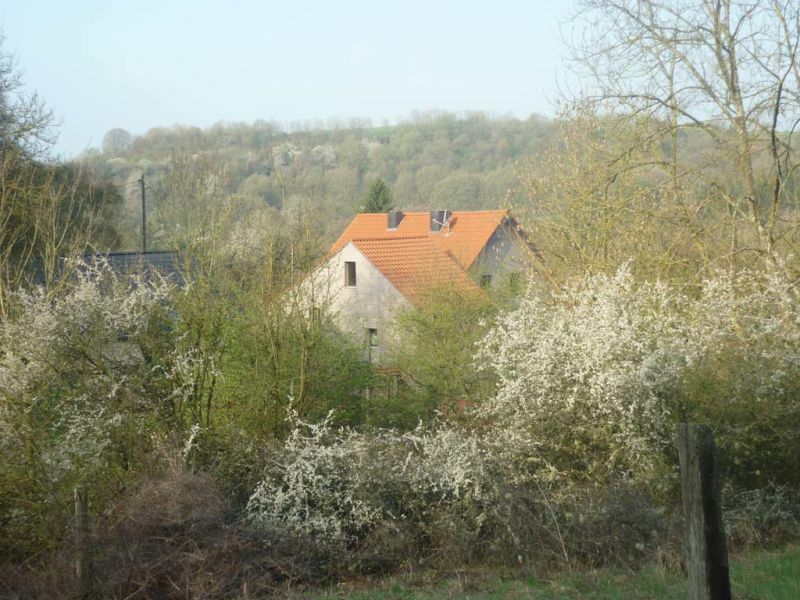 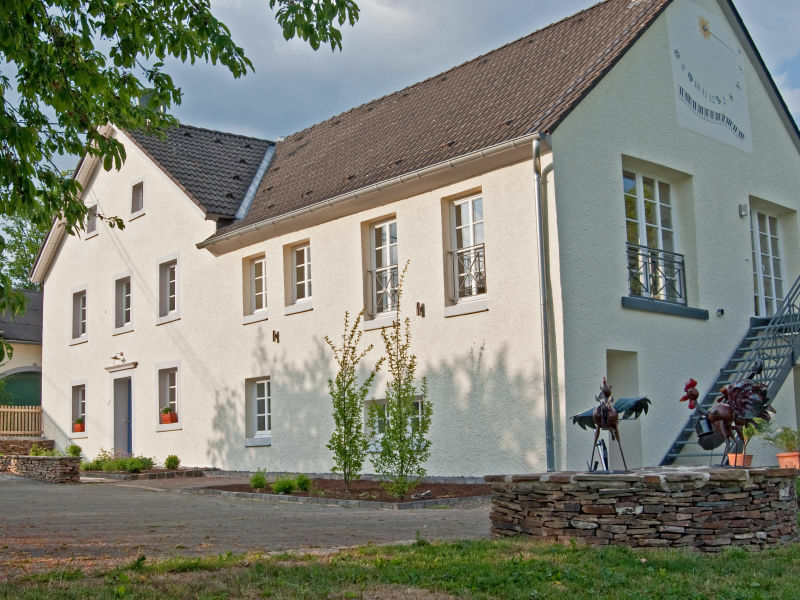 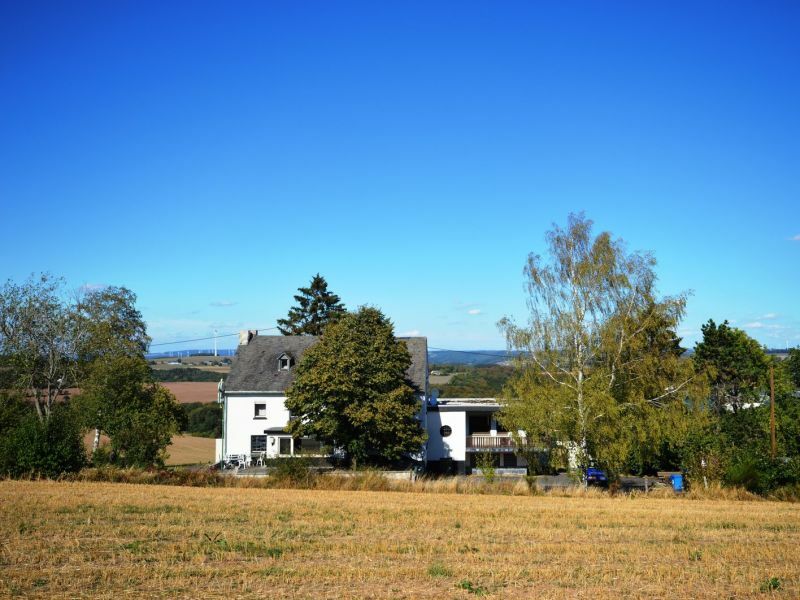 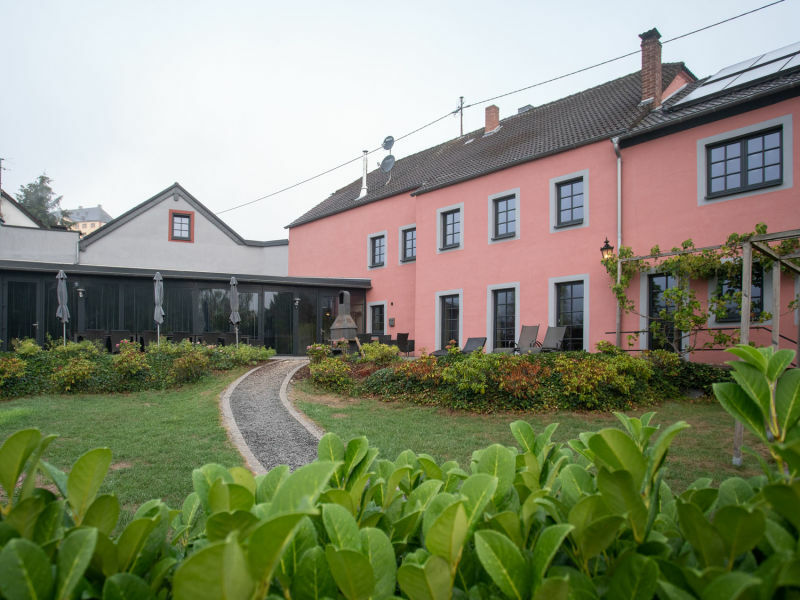 Enjoy a relaxing holiday with cosy atmosphere in the family friendly holiday house, surrounded by typical landscape of the Eifel and rural charm. 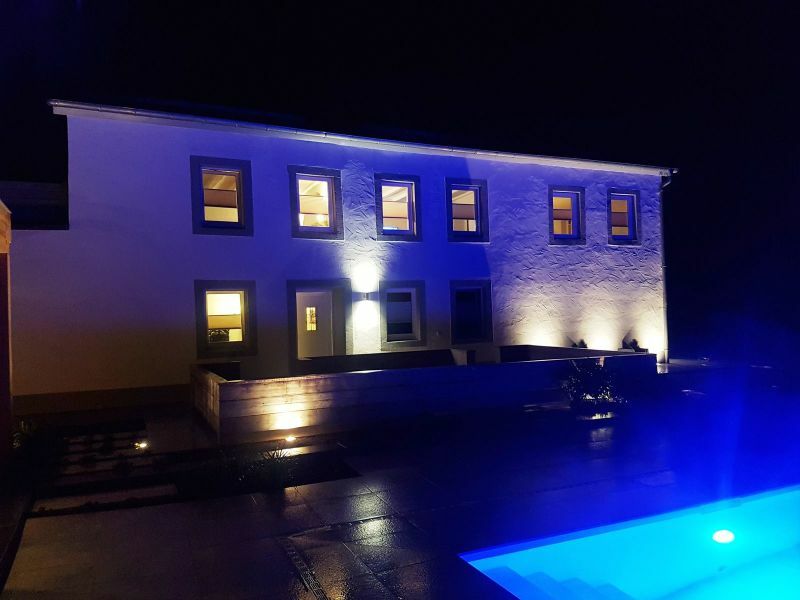 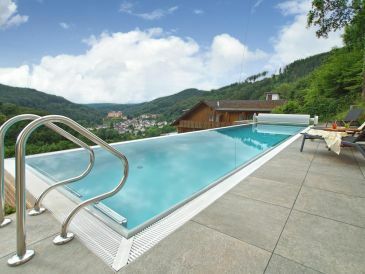 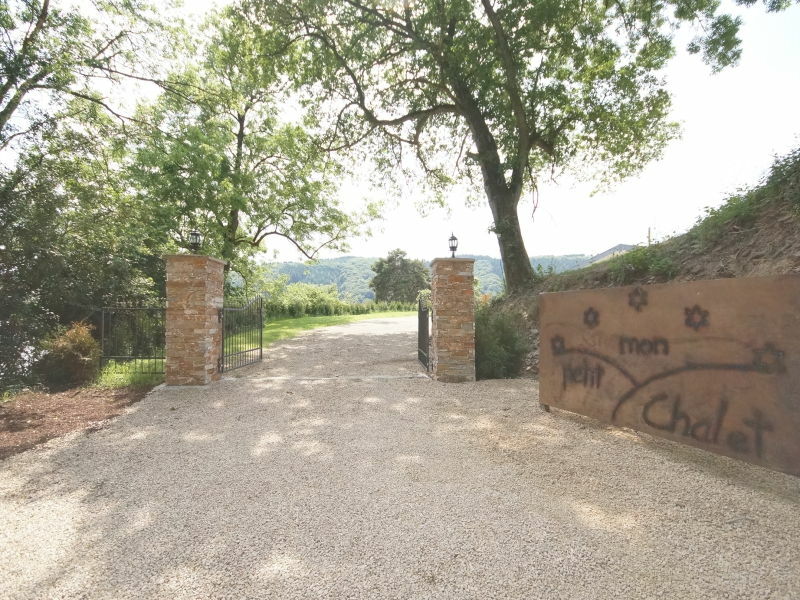 Vacation home Annenberg, a luxurious residence in a dream location above the Kyll valley with spectacular views of Castle Malberg and heated (May-Oct) outdoor pool (12x3m) for exclusive use. 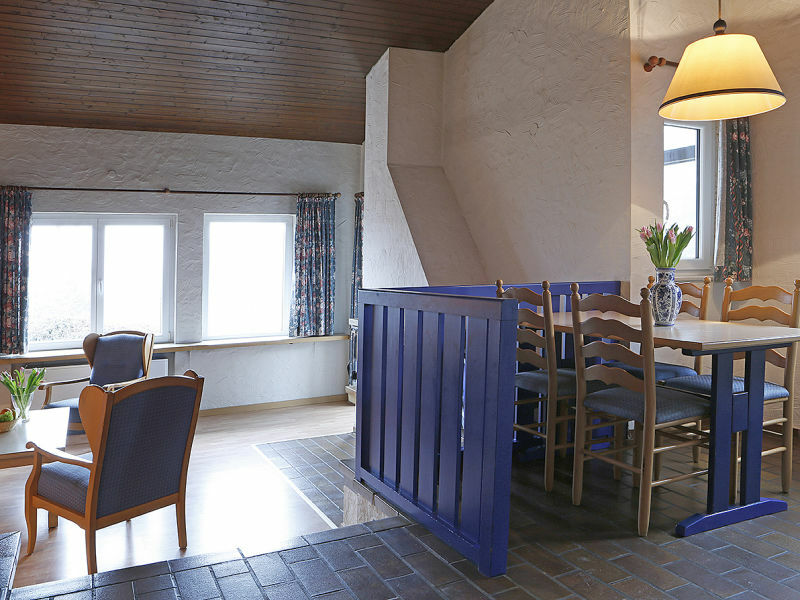 Visit our romantically situated holiday home. 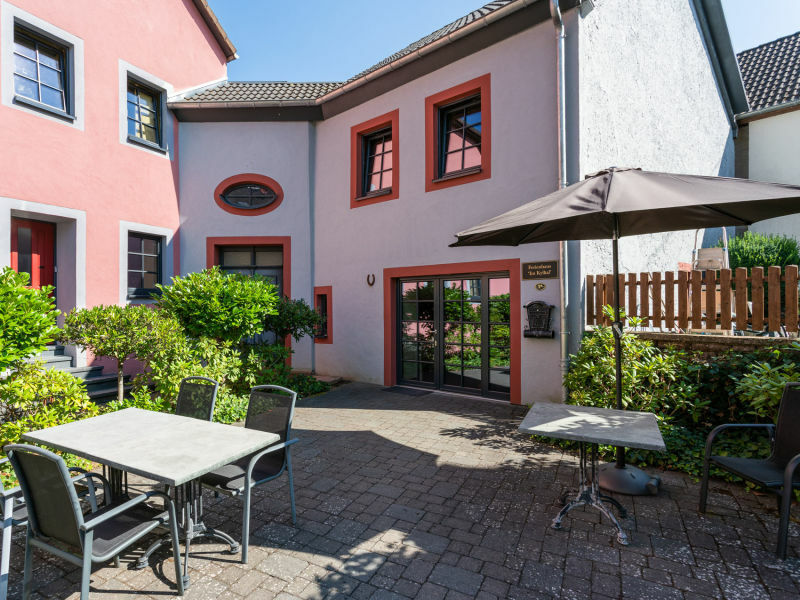 It is a lovely holiday place in a spacious appartment with 1 bedroom, 1 open galery with two beds and 1 living/eating room. 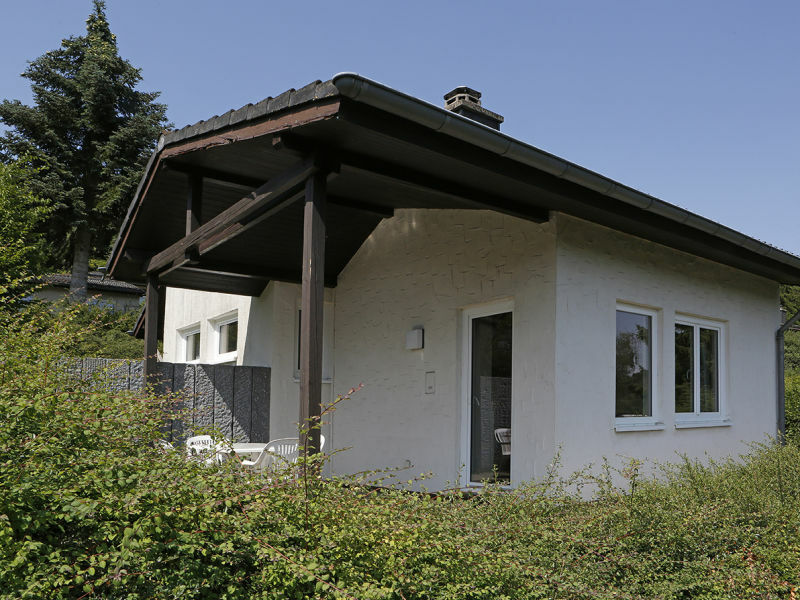 Enjoy silence and recreation in our 95 m² holiday apartment in Üttfeld. 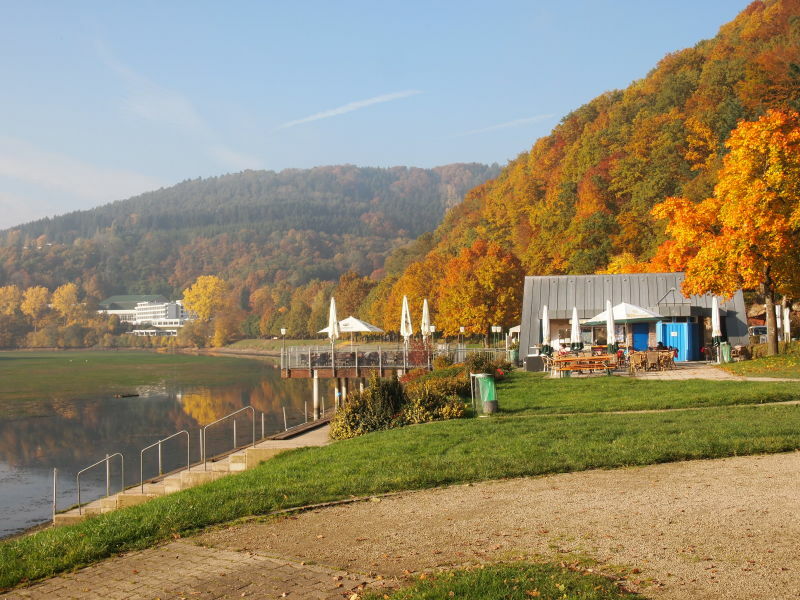 Whether in spring, summer, autumn or winter - the Eifel is always attractive and worth a visit. 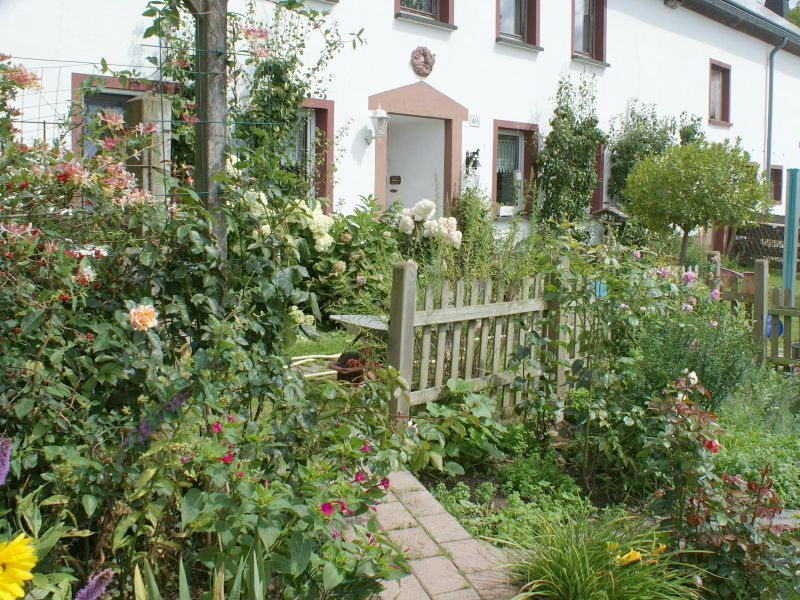 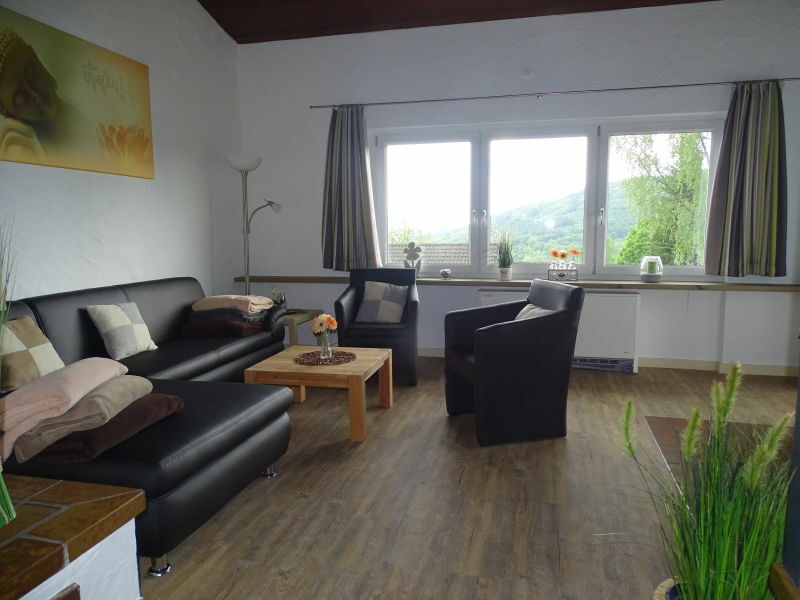 Welcome to our cosy holiday house in the Eifel Region. 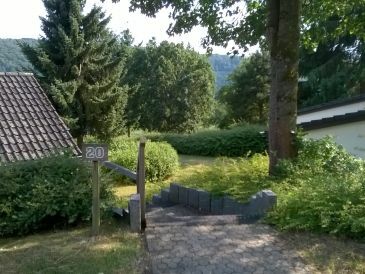 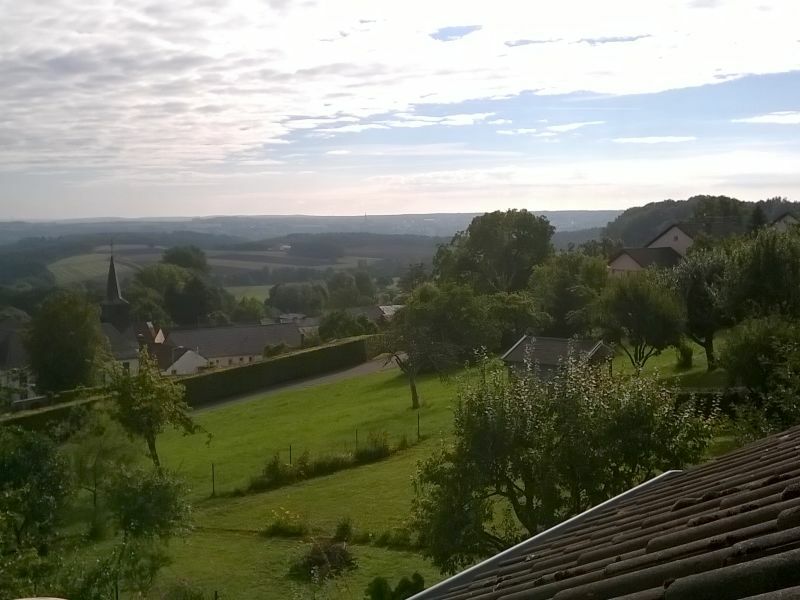 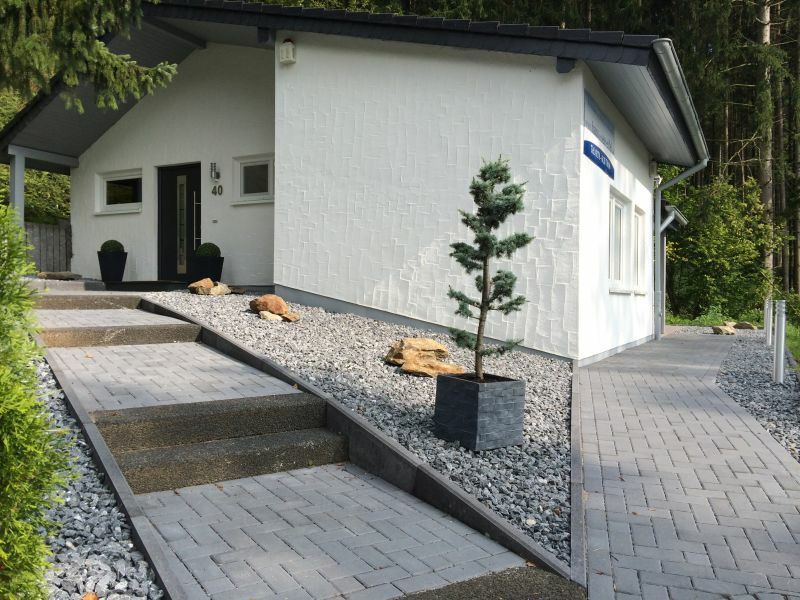 You live on 77 m2 with 2 bedrooms, 1 bathroom and a beautiful view on the Biersdorf lake. Vacation on the edge of the woods with a beautiful view onto the Biersdorf reservoir.